Meanwhile, Professor Alex Harker is settling into his new life in the Templar Brotherhood, when he is suddenly whisked away to the Tower of London. There he learns of a disturbing murder, and a strange riddle hinting at a sinister truth. 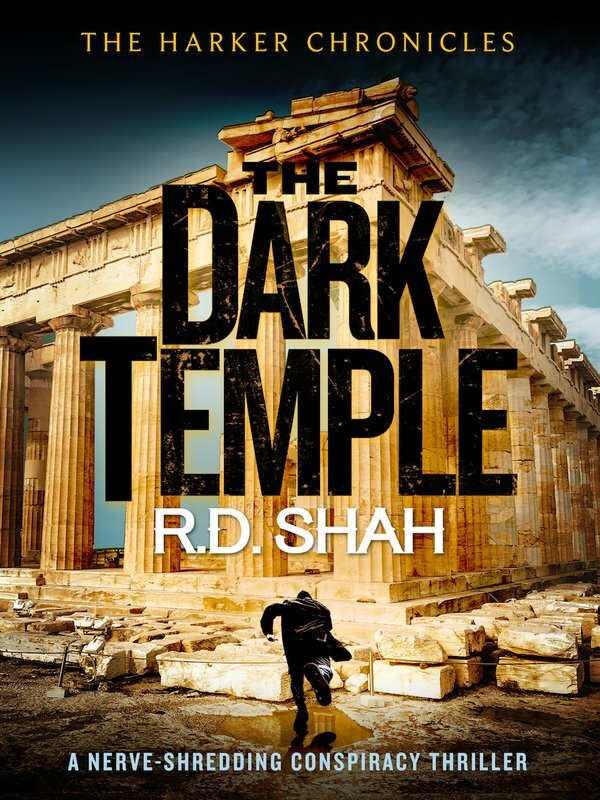 It sets him off on a quest that will take him to Rome, Paris and Athens, into the heart of a darkness he could never have imagined, a place of ancient tribes and twisted realities. 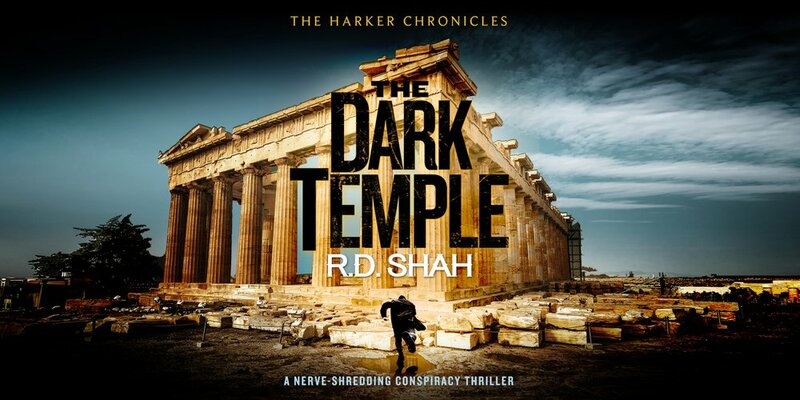 A stunning conspiracy thriller you’ll have to read to believe, The Dark Temple is a tour de force, perfect for fans of Scott Mariani, Chris Kuzneski and Dan Brown.